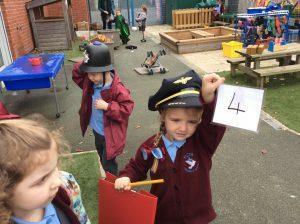 Early Years Pupil Premium (EYPP) is a government initiative which allows schools to access up to £300 per year to spend on enriching your three or four-year-old child’s education. Details of the EYPP can be found on the Liverpool Council Website. To take a look, just click on the links below. It is vitally important that parents and carers fill in the form to enable school to access the EYPP money.